This is my version of photoshop impressionism. 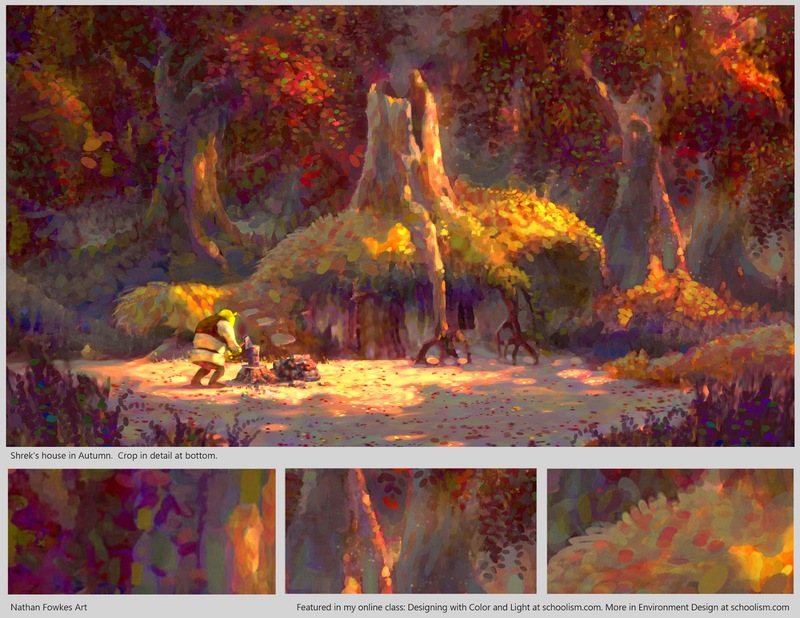 It's part of a discussion from my online lectures and demos about using color and light to best effect in an environment. 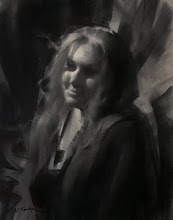 I'll be posting material from my online classes while the Schoolism Fall sale is going on: $100 off the regular price of self taught classes until September 30! 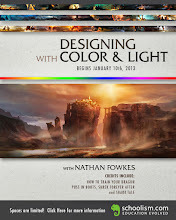 Sign up for Designing with Color and Light! 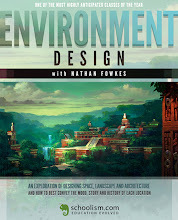 Sign up for Environment Design!